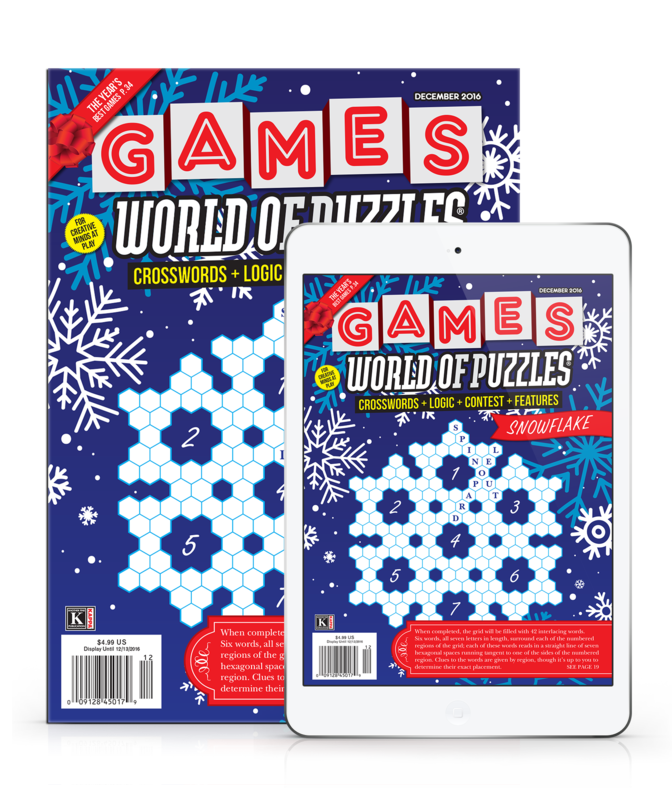 Get 9 issues of Games World of Puzzles delivered right to your door for only $29.95. That's a savings of nearly $15 off newsstand price! Or choose our digital edition - perfect for reading on your tablet or smartphone! 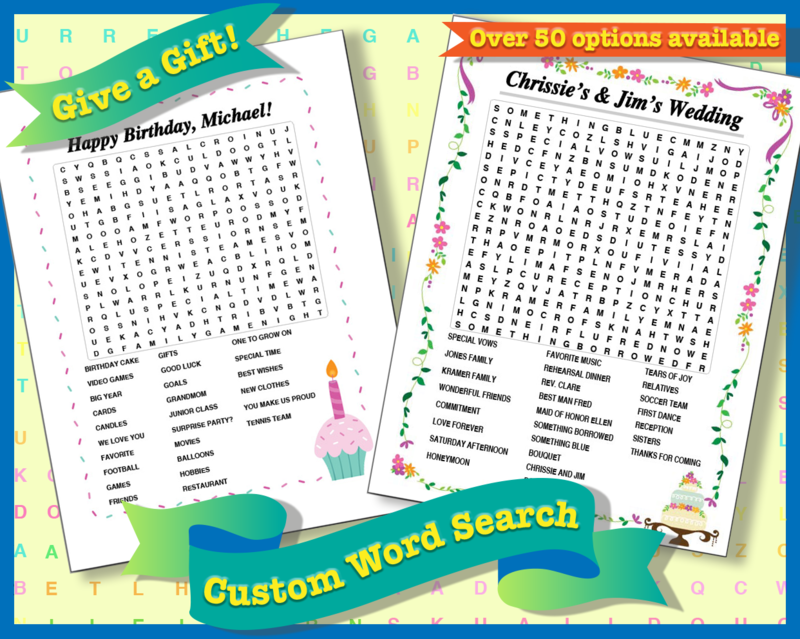 The puzzles, while not interactive, are easily printed out. You'll get 9 issues for only $18!